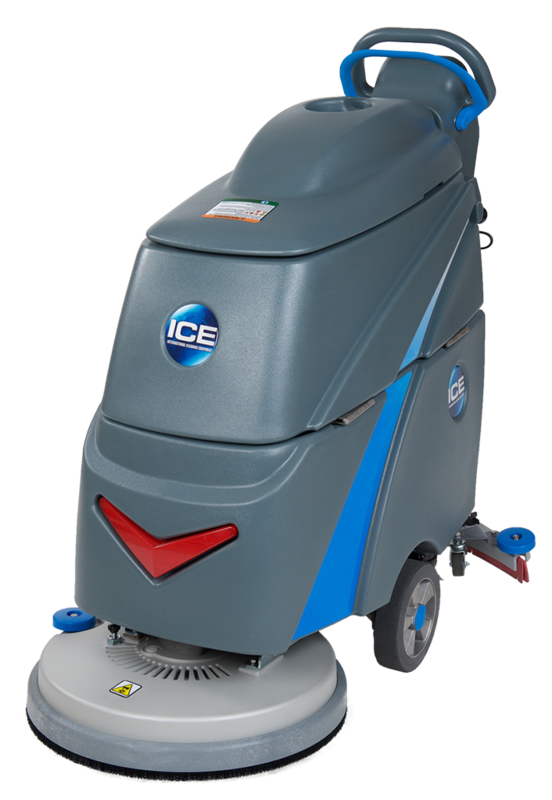 We represent the Intelligent Cleaning Equipment (ICE), whose products represent the core of their company culture. 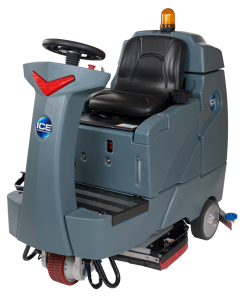 Their team pushes to create the best and most efficient cleaning machines on the market, and are continually upgrading their product line of floor cleaning equipment. Their product line has undergone extensive research and development to provide premium manufacturing in the United States, Europe, and China. The company has shown by utilizing international collaboration they continue to provide the most advanced technology and efficient manufacturing in the floor cleaning equipment industry. 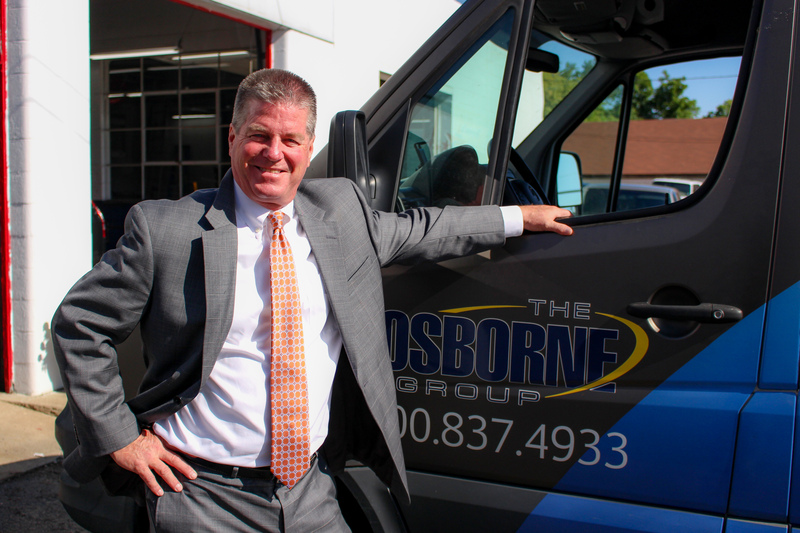 The Osborne Group Inc. has extensive ICE product knowledge and will help educate a salesperson within the area to take these solutions to the customer that buys any ICE product. If you are curious about any of the ICE product line. 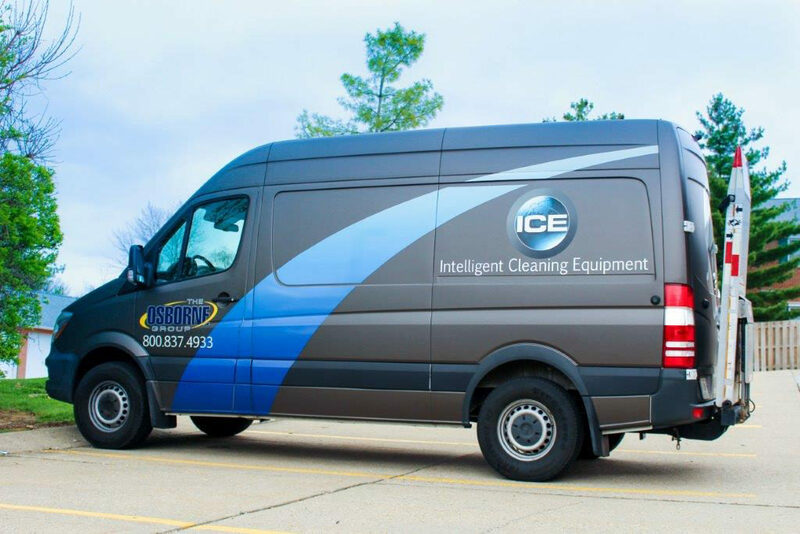 Our ICE equipment specialist will provide an in-depth product demo at your location. 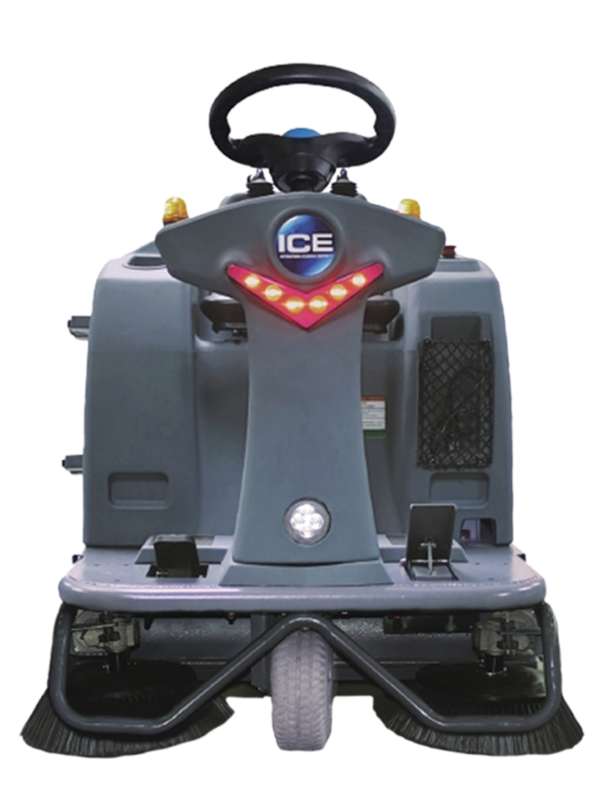 Interested in a ICE demo please click the button below.